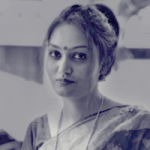 As per the launch, first-time users would be receiving two $5 vouchers that could be used within two weeks of signing-up. 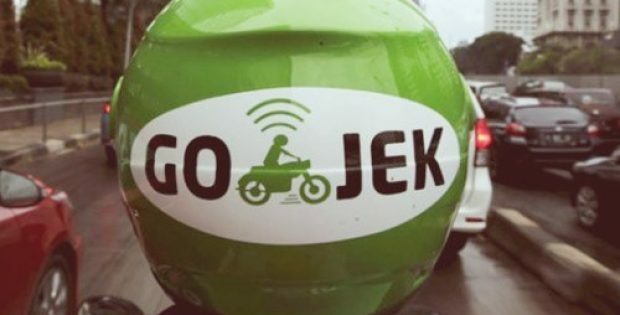 The Go-Jek ride-hailing smartphone application would be made available for both Android & iOS users. GO-JEK (Go-Jek), an Indonesian logistics & ride-hailing company, has reportedly announced that the company has extended its ride-hailing application’s beta phase to the company’s consumers throughout Singapore. Reports cite, the launch comes as a part of the company’s efforts to fine-tune its user experience & services based upon the feedback received from driver-partners as well as the riders that have subscribed to the company’s ride-hailing services. According to a report by Channel NewsAsia, based upon feedback from drivers & customers, the company has already enhanced its routing system making the routes more accurate & quicker, improving the customers’ waiting time in the process. Moreover, a new heatmap that showcases area with higher demands has also been incorporated in the app to help drivers get more customers & make more trips. The President of Go-Jek, Andre Soelistyo stated that the company is committed to bringing in more options into the ride-hailing market of Singapore, a nation hailed as the hub for innovation as well as urban-mobility across Southeast Asia. Soelistyo further stated that through the gradual rollout of the smartphone app the company is ensuring that its services fulfil Singapore’s needs. The company had launched its initial beta phase back in November 29, 2018 across Singapore where POSB & DBS clients were provided with priority access. The service initially covered more than half of Singapore. According to reports, the first-time Go-Jek riders in Singapore would be receiving two $5 vouchers each that they can use for two separate rides within two weeks of signing up. The ride-hailing app would be released for both Android & iOS users.